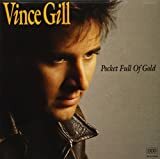 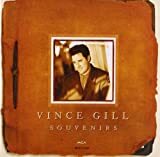 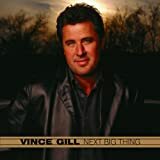 VINCE GILL VICTIM OF LIFE'S CIRCUMSTANCES LYRICS"
I said, "Jailor, hey, what y'all got me charged with?" 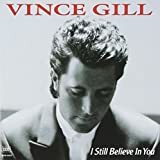 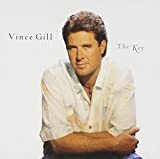 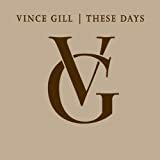 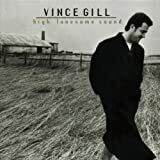 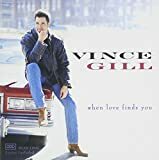 All Vince Gill - Victim Of Life's Circumstances lyrics are property and © copyright of their respective owners. 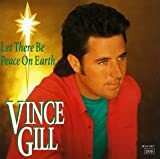 All Victim Of Life's Circumstances lyrics provided for educational purposes only.